The Cognitive and Behavioral Neuroscience Unit and the Neuroinformatics workgroup is part of D'Or Institute for Research and Education (IDOR). IDOR is a nonprofit organization whose aim is to promote scientific and technological progress in healthcare. 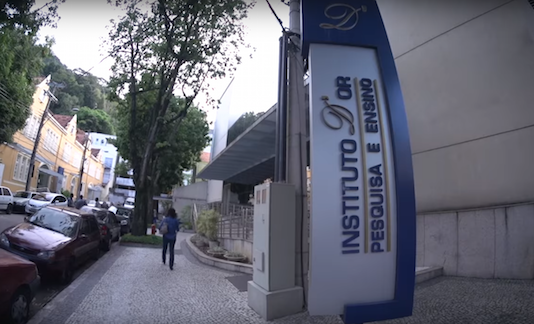 Research currently conducted at IDOR encompasses the following lines: neurosciences, intensive care medicine, internal medicine and neuroimaging.